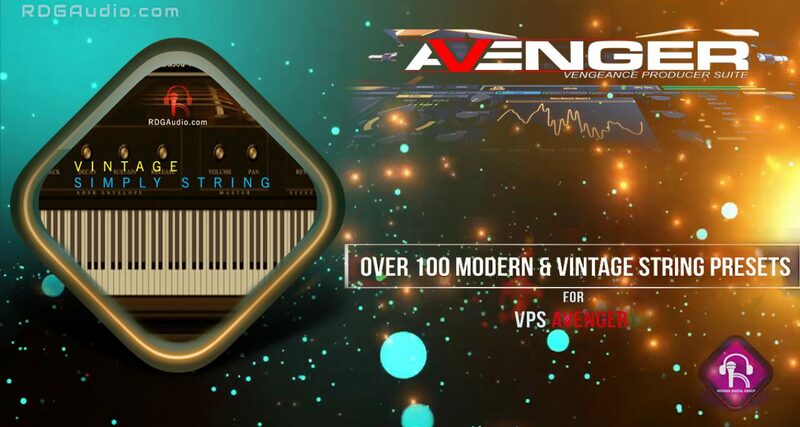 Avenger “Vintage String” expansion is here and it comes with more than 100 Vintage Simply String packed vintage string sounds! 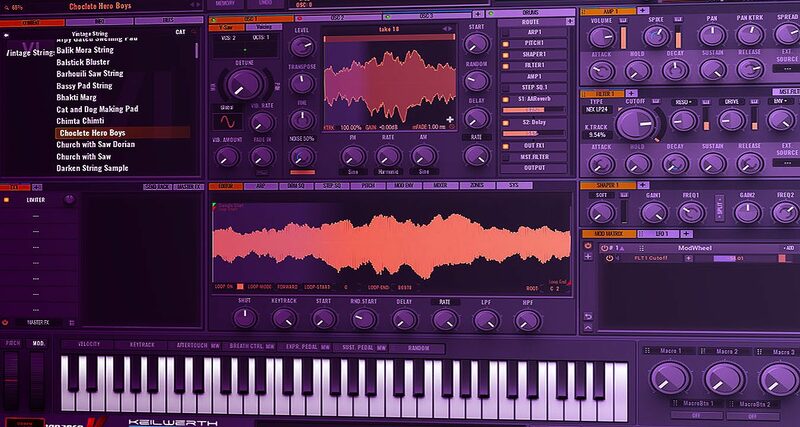 To get the real authentic strings and Pads sound, we actually multi sampled the real thing: expensive hardware from the 70s, 80s,90s and mixed this up with Avengers countless synthesis possibilities. 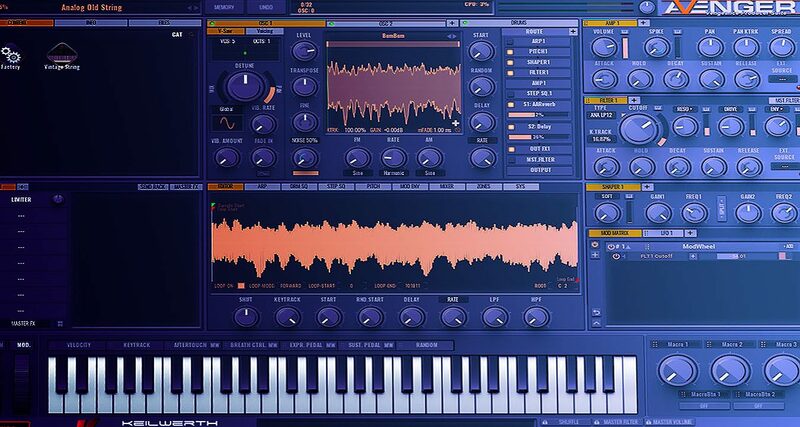 This expansion can be used for nearly every electronic genre such as House, EDM, Ambient, Trance, Electro-House, Pop etc. 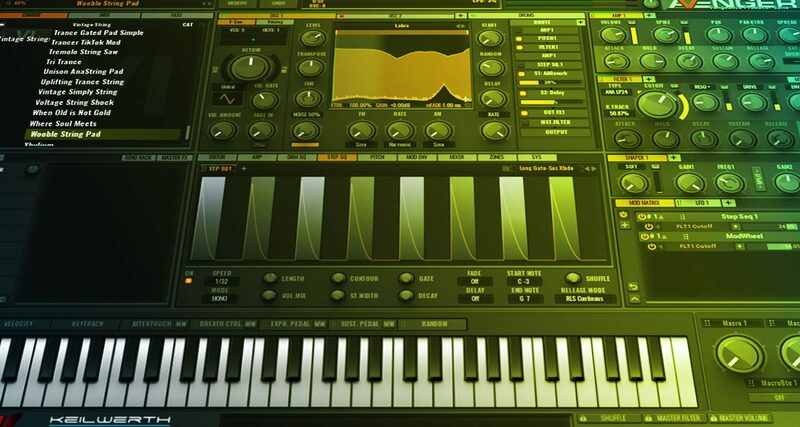 Whenever you need wonderful organic sounds, lush pads, warm wooble bass pad, precious vintage string, tight trance and church organ with modern strings. 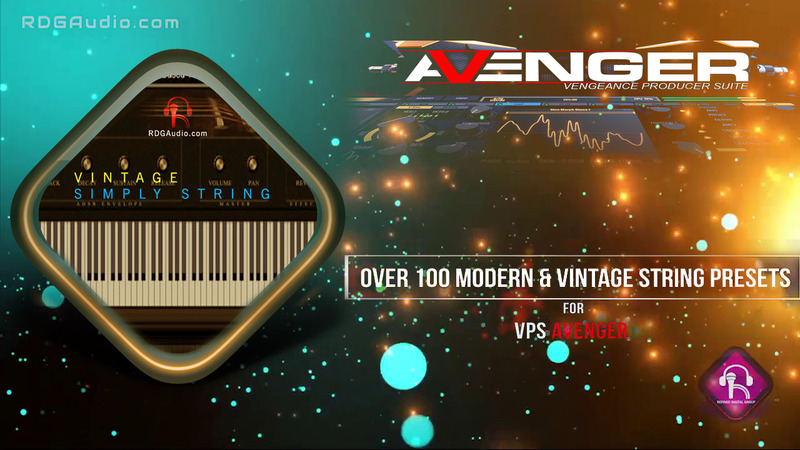 Over 100 HQ String Presets for Vengeance Producer Suite [VPS] Avenger is here! The most versatile and best sounding Vintage and Modern preset pack you will ever have for the best music production.